Clean all of the loose stuff and flakes off, coat with aluminium etch primer and then use your topcoat of choice. Don't inhale the primer stuff. It's vicious and stinks like cat piss. 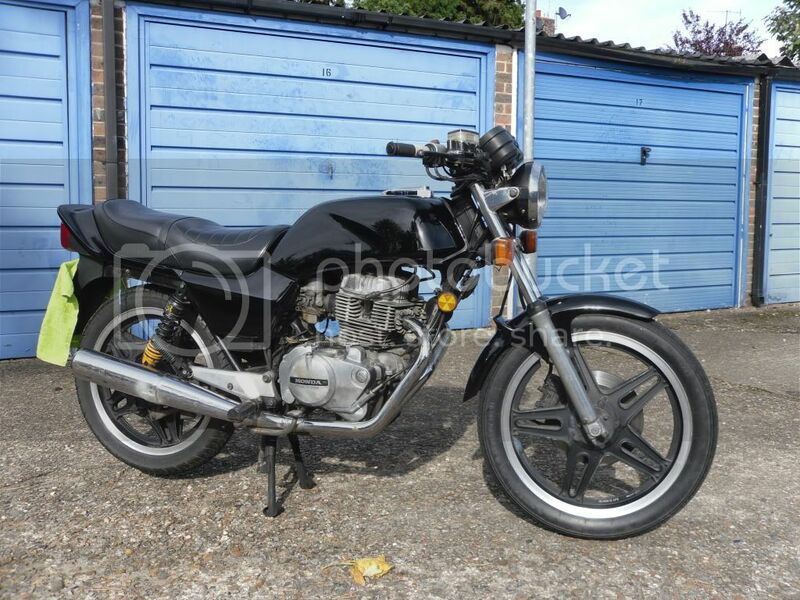 hi graham n Matt .only got mod 2 too go but weather putting me off as for the bike ,well its what i wanted 30 years ago when i had my first bike and now i have one .Matt can you get the primer anywhere ? Just remember Steve, make sure you are in an extremely well ventilated spot whilst using it. It's not oft I tend to be the overly cautious type when spraying, but that stuff really is one thing I have caution around. The fumes truly are horrid. You'll feel like you're being choked for ages if you get a lungful of that stuff. The wheels need to be silver though.